Leashes - Key items to look for include a six foot length as well as a good thickness - usually around one inch wide. One of the common mistakes we see is a thin flimsy leash on a breed who has strength and/or likes to pull. Avoid the drama. Be sure to have a thick comfortable leash. Leather is the most durable followed by a double woven nylon material with reflective stitching. Neoprene handles are able to help provide a softer grip. 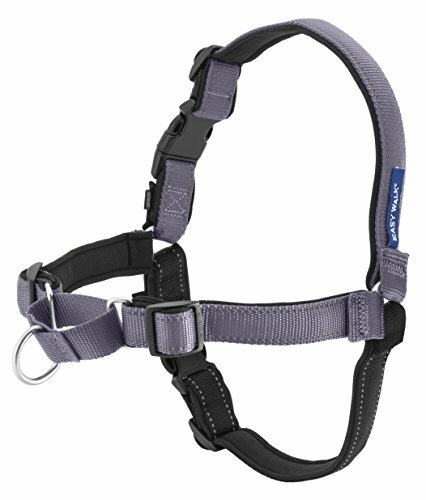 Harnesses - look for a harness where the lead is able to be attached to the front of the chest of the dog. The chest area is a point of consequence for a dog and will provide the greatest amount of control so you are able to enjoy your walk and work on reinforcement of commands rather than having your furry companion pulling you down the sidewalk. Our first choice is most often the Freedom Harness by 2 Hounds Design. The Deluxe Easy Walk Harness or Gentle Leader by PetSafe is an excellent second choice. And, our third choice is the Ruffwear Harnesses. Trackers - as much as one would hope their furry companion never becomes lost, it unfortunately happens too frequently. 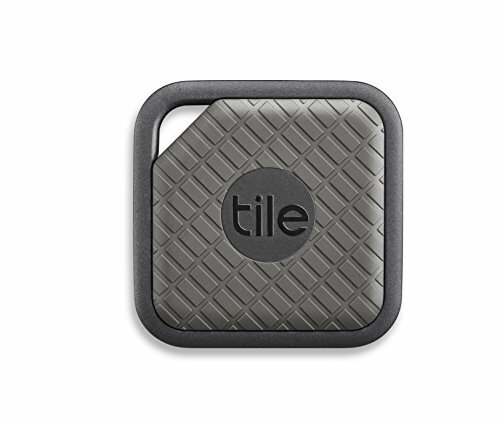 While there are a variety of gps sorts of devices on the market, one of our favorites that is simple and to the point is the Tile app. We encourage all of our members to have a tile tag attached to your pet's collar or tucked in their harness. In the event your dog becomes lost, it can help to narrow down the area quickly to find your furry companion. 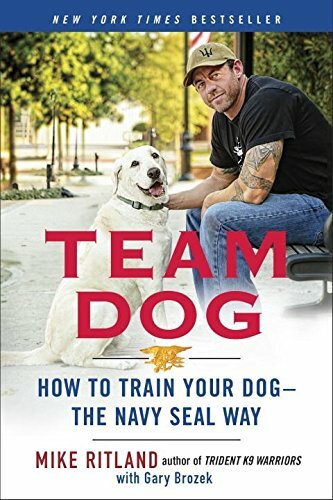 Team Dog - we are HUGE fans of Mike Ritland and encourage everyone to read his book, Team Dog, How To Train Your Dog The Navy Seal Way. Our team also participates in ongoing training methods by Mike Ritland and these are the very same lessons and principles we incorporate in our own training.